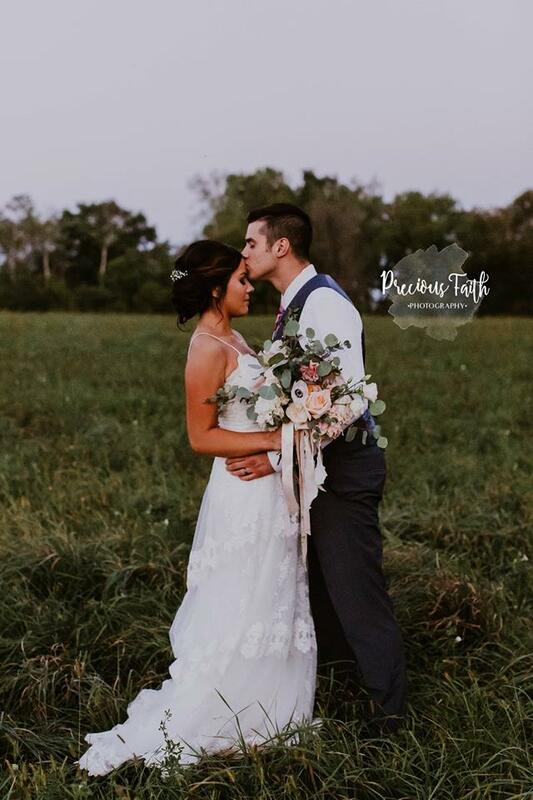 Anna and Issac’s wedding at Brightlake Farm in western Wisconsin, might have been set in a rustic setting, but their timeless elegant style took center stage at this celebration of love. The outdoor ceremony site, was adorned with a garland of flowers over the entrance doorway and another one on the cross at the alter tucked into the trees. The couple kept their celebration casual chic. The on site barn reception venue had a laid back vibe, that matched the couples personalities. The bride spent time in the desert for in the Air Force, so she wanted to have succulents in all the floral touches, including her bouquet. Some locally grown flowers were also used from Arcola Trail Flower Farm! How sweet is this? And who doesn’t LOVE a man in uniform? This picture just gets me every time! Look at how Britta’s Dad is looking at her! 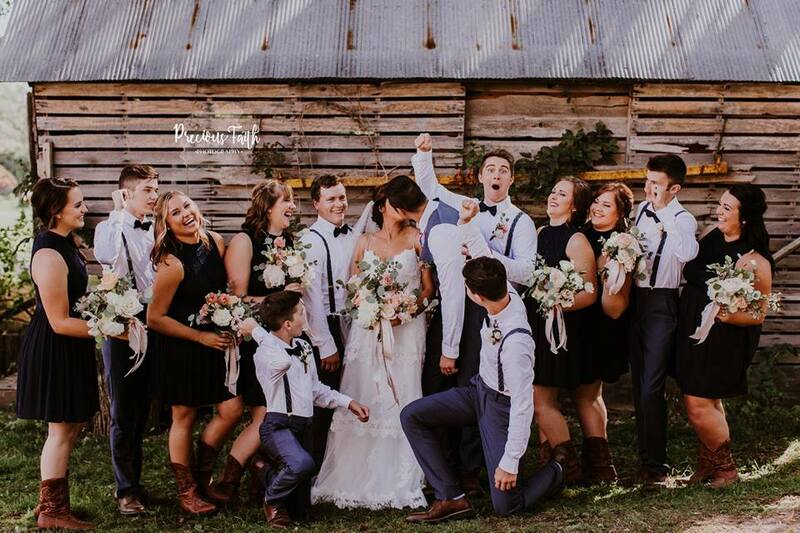 So special that they captured this moment! The dynamic planning duo! Mom, Cathy and the beautiful Bride, Britta. Was this PLANNED? Two bald eagles, flying over the church on an Air Force Wedding Day! Who says everything has to match? Or that girls can’t stand up for guys? Or that you can have uniforms and tuxes at the same time! Love this look! On a beautiful, warm August day, these two lovebirds tied the knot. It was an honor for The Flower Girls to do this wedding, because we have known the bride since she was a little girl. So not only did we get to do the flowers, we got to witness this day of love. All Pictures by George Street Photography. 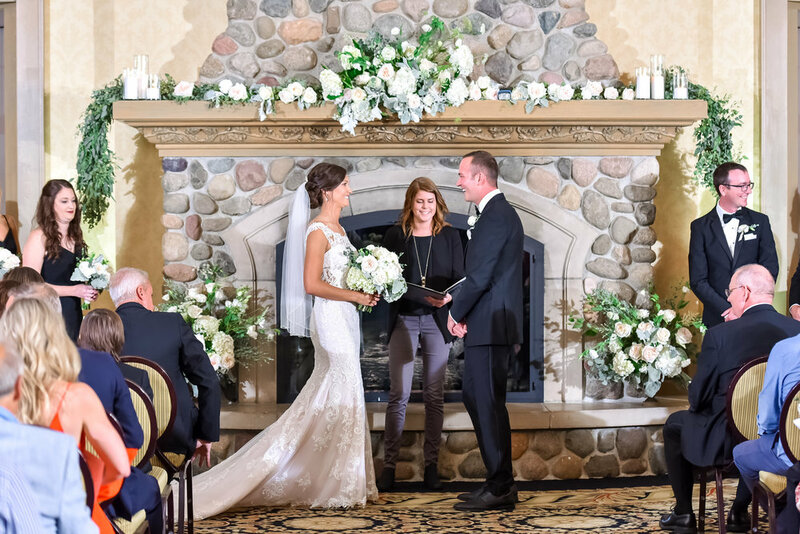 Mary and Mark’s ceremony and reception was at the beautiful Rush Creek Golf Club, in Maple Grove Minnesota. 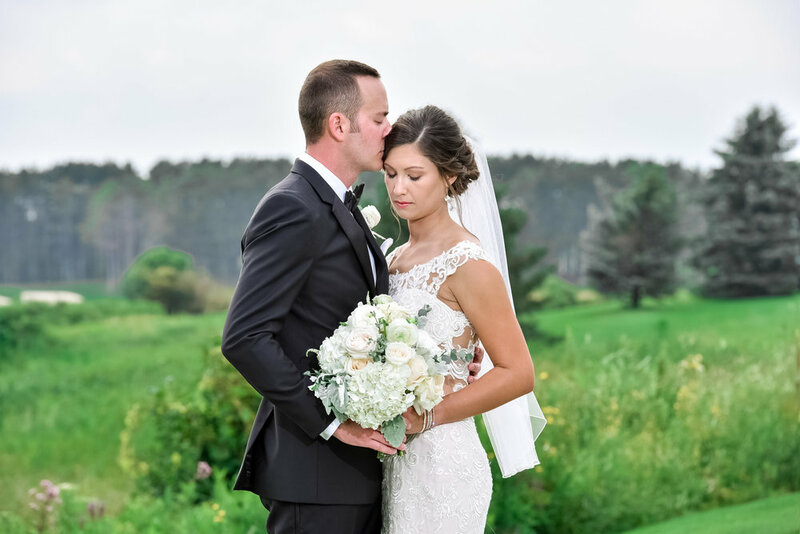 It was a fitting location for both Mary and Mark as they are golfers who met in college! 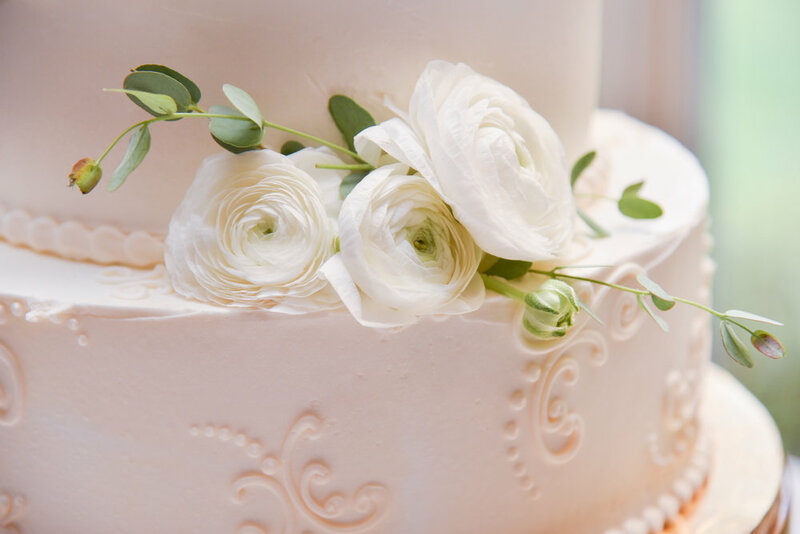 We loved the simple elegance of this wedding. Black and white, classic and clean. Here is one of the Flower Girls, Hailey, with the beautiful bride Mary. They grew up playing golf together, and their families are friends. Love this beautiful cake from Buttercream! This was such a beautiful ceremony, so special, sweet and intimate. We loved the big fireplace as the alter. It was a hot summer day in Stillwater when Gabby & Isaiah got married. But what a beautiful traditional Catholic ceremony and a stunning rooftop reception at the Stillwater Public Library. The views of the river at the reception were almost as beautiful as the bride! 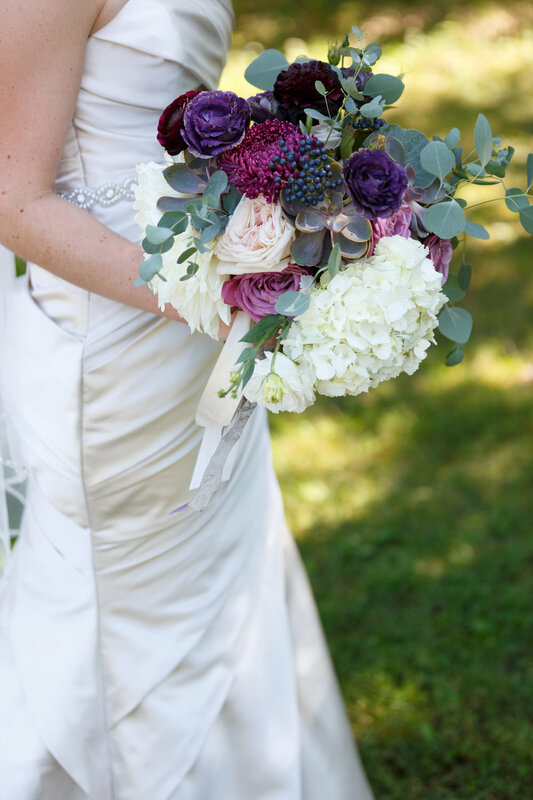 This Bridal bouquet is one of our favorites of the year! The centerpieces at sunset on the rooftop reception site! Stunning! The rooftop venue was spectacular! 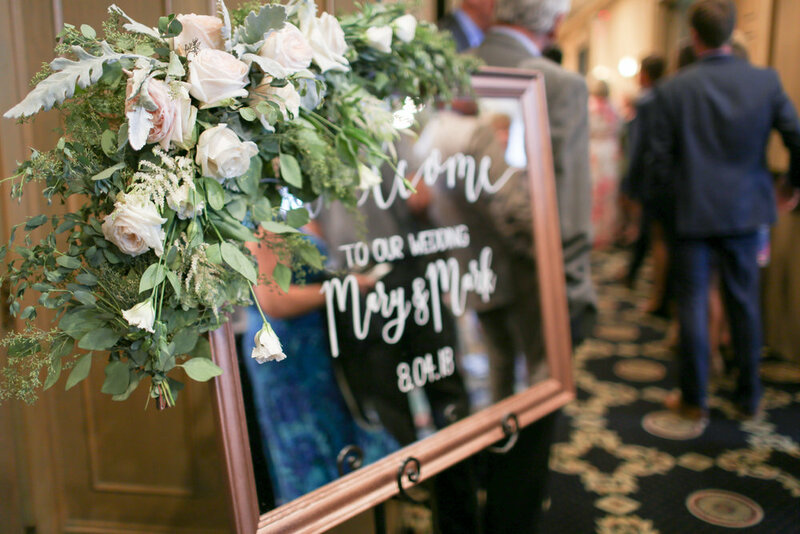 We loved the personal touches of pictures of the Bride and Groom on every table! This was a special wedding for us, as a friend and neighbor was one of the bridesmaids! We love the to support local Stillwater businesses. For this wedding we used flowers from Arcola Trail Flower Farm and Rose Mille a local vintage shop for the ribbons! This lush head table was to die for! What a beautiful spot for a wedding! This one was a first for us! Who knew a ski chalet could be so stunning in the summer? It did help that the couple was just as stunning! 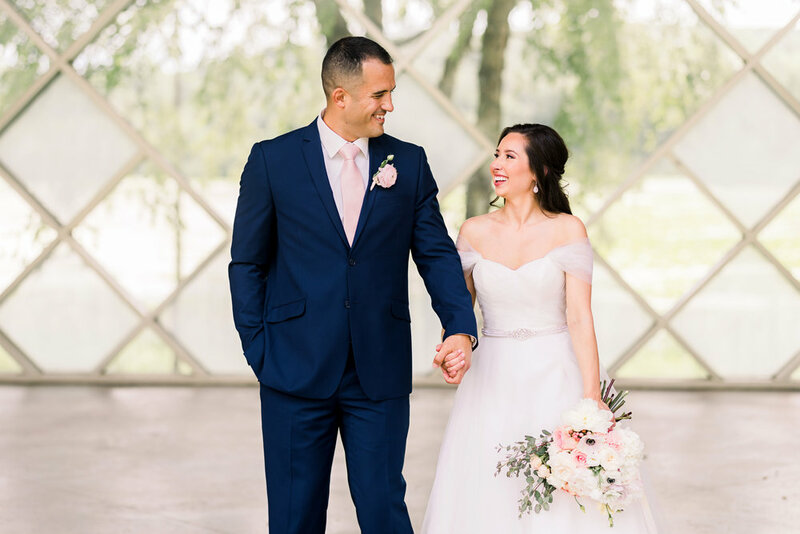 Jordan and Jacob got married at Highland Hills Ski Chalet in Bloomington, Minnesota. It was a a hot and humid day, but the chalet was perfectly air conditioned! The rain held off and they had the most perfect weather for their big day! We love brides like Jordan! She was a BrideChilla! She was easy to work with and trusted our vision and knowledge of the look for the wedding! A close up of the bridal bouquet. This one is one of TFG favorites of all time!! Look at this stunning couple! And so happy and in LOVE!! Another cute pic of the beautiful couple! The photography was AMAZING!!! These shots are our favorite. The first look. Look how sweet this is! How sweet are these two??? The flower girls and their crowns stole the show! (and of course the cute little ring bearer!) ADORABLE!!! 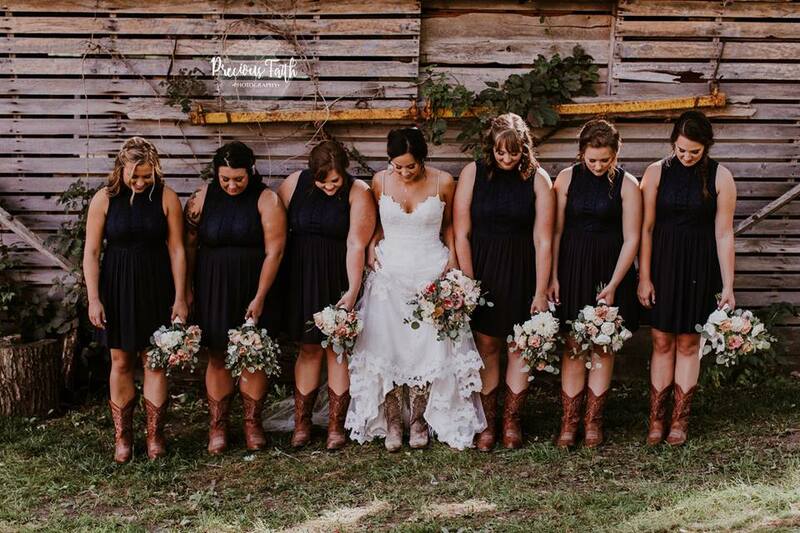 A Bride needs her Tribe. And this one is picture perfect! So sweet! Look at those smiles!! The wedding party is ready to party! All we can say about this is GORGEOUS!! What a nice way to greet your guests and save on paper! The program is a sign! and when you decorate it with garland and flowers it is a piece of art! The maid of honor bouquet! We had the pleasure to do the flowers for the St. Kate's fashion program spring KATWALK show this May. In addition to the flowers for the reception, we sold bouquets for the audience to purchase for the designers and models! And WE SOLD OUT! What a fun event to showcase local up and coming design talent! We can't wait for next year!!! This is how it all began. Prom. It started with a few groups of kids and then bloomed into something much bigger. Even though we have expanded to weddings and special events, Prom still holds a special place in our hearts! We love how every one is different and special in it's own way, just like those who are wearing them!. We love getting the pictures of the flowers we created for these amazing kids! For some reason this winter feels really long. Today we had enough. It was time to bring the outside in. But not the SNOW! We brought in SPRING! And it did the trick! We are so excited for the 2018 wedding season to begin! Enjoy some spring floral inspiration! Nothing makes the holidays brighter than FLOWERS! The Thanksgiving table setting was extra special this year! Who says you can't have pink flowers on Thanksgiving! Rose and eucalyptus compote arrangement. We love the mercury glass! 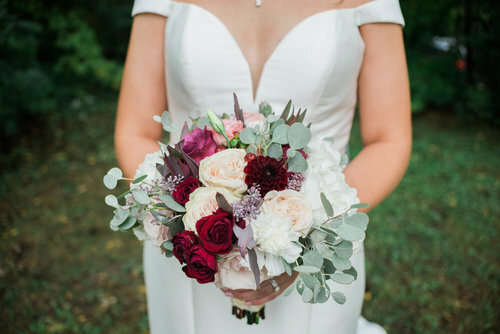 We love this combination of burgundy and blush! With the sage color of the eucalyptus, it makes for a perfect fall color story. Location, location, location! Plus FUN, FUN, FUN! Huge shout out to Southview Country Club in St. Paul Minnesota for letting us have the fake wedding at their beautiful location! You have to love the fall colors as the backdrop to this stunning picture of the bride and groom. These two were congratulated multiple times! "Who has a wedding on a Sunday?" People who met 10 minutes earlier! We just started to say, "Thanks!" It was too hard to explain that it was just a photo shoot! When the lips match the flowers! ON POINT! Love this makeup look for the bride. Who knew that spider mums could look so lush and rich? Love this blend of flowers and lace. These farm chairs from Ultimate Events are TO DIE for! Perfect for the outdoor wedding! The signs matched perfectly, and the view, well...amazing! 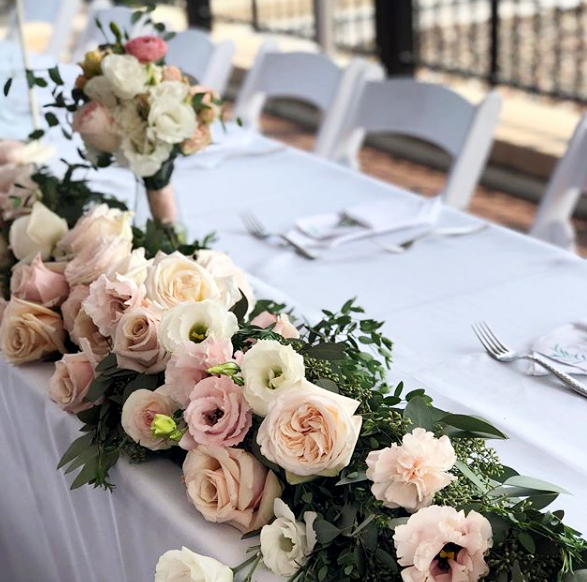 Don't forget the little details, the chairs and fabric swag from Ultimate Events were the perfect compliment to the table setting and flowers! It's again in the details. These invitations were designed to match the color story of the wedding flowers. 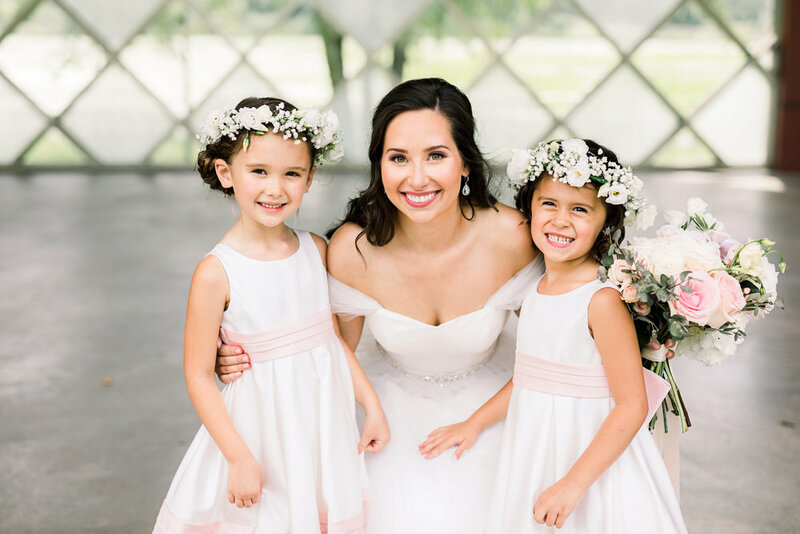 Carpcake will work with The Flower Girls to make your wedding day theme cohesive! I can guarantee you that this cake tastes as good as it looks! The wedding party devoured it after lunch! This hair and makeup was so stunning!! Wow! We loved it! 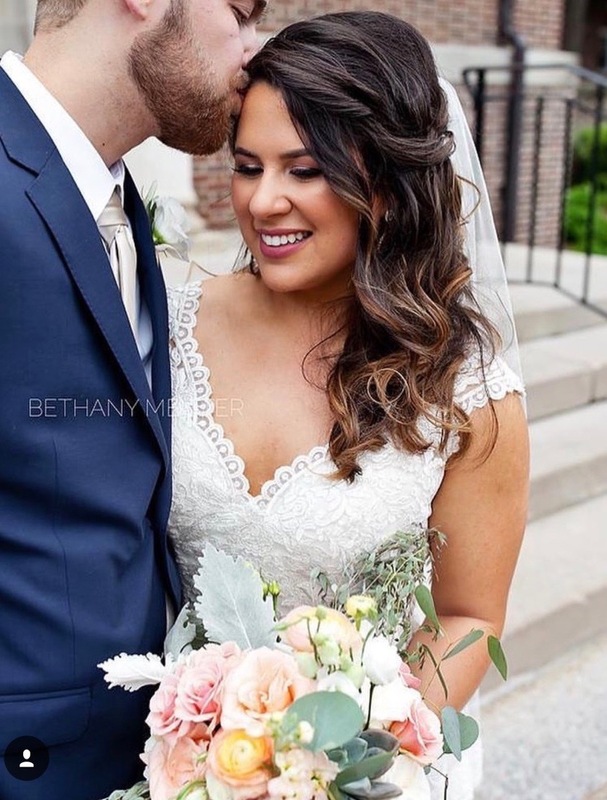 Flowers in the brides hair is such a beautiful touch! This primrose bracelet is such a beautiful gift for the bridesmaid or bride! Well it was another wedding with a bride named Megan! But this one was extra special as it was one of the flower girls college teammate and friend! It was such a beautiful day in Kansas City for a rooftop wedding! The venue, Terrace on Grand,was AMAZING with a view of the skyline! Check out the venue here. What a beautiful day in our hometown of Stillwater, Minnesota! We LOVED doing this wedding! It was a dream come true! The flower girls are ready to go!! What a fun day doing a test photo shoot with this talented young photographer, Mariah! She has it all going on! Check out her website! www.mariahdelich.com. 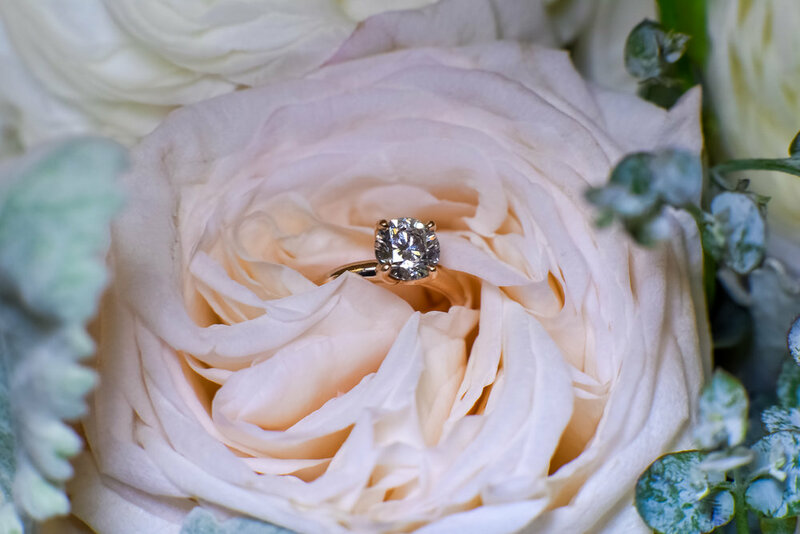 She has the vision and talent to capture your special day! We took a gloomy Minnesota May Day and made it a beautiful bridal experience! 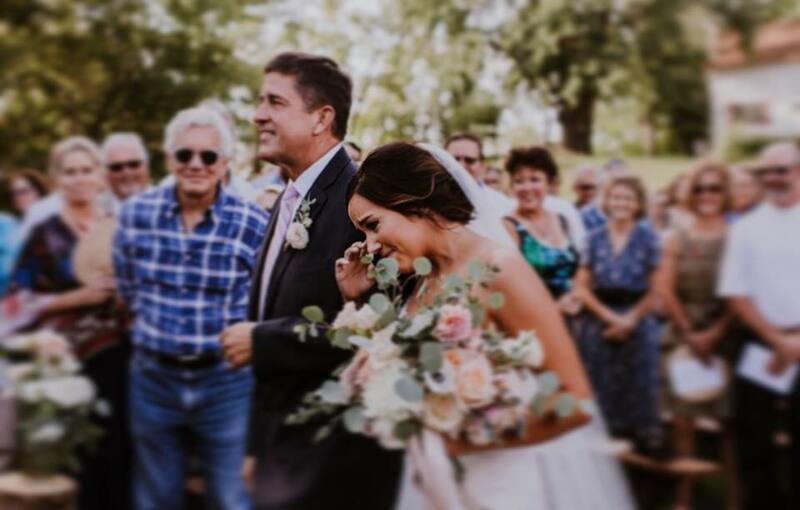 Thanks to my beautiful daughter, Paige, who was our model bride for the day! 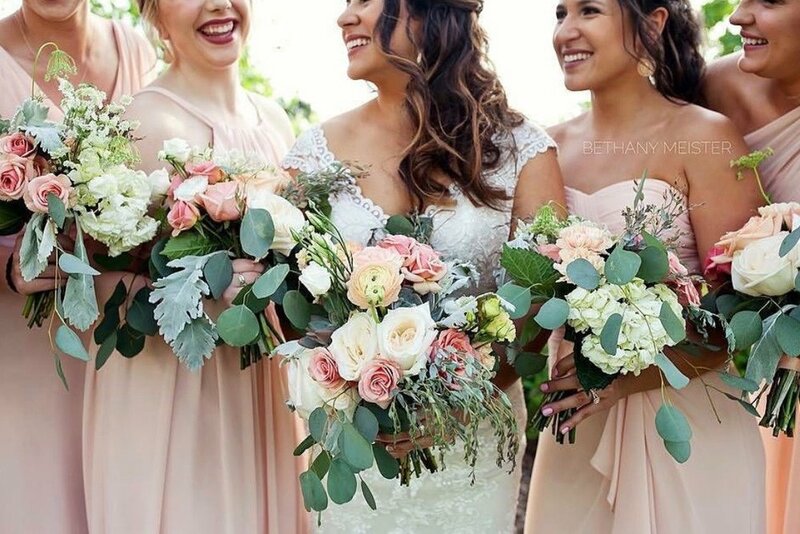 Roses, Eucalyptus and queen annes lace make this romantic garden feel bouquet perfect for any bride! Love this peak thru shot of Paige. Location, location, location! This was such a pretty spot for a wedding! A touch of purple is the perfect compliment to the sage green of the eucalyptus. And the chair was to die for! PROM SEASON was a huge success! What a beautiful spring we had for all the local High School Proms! 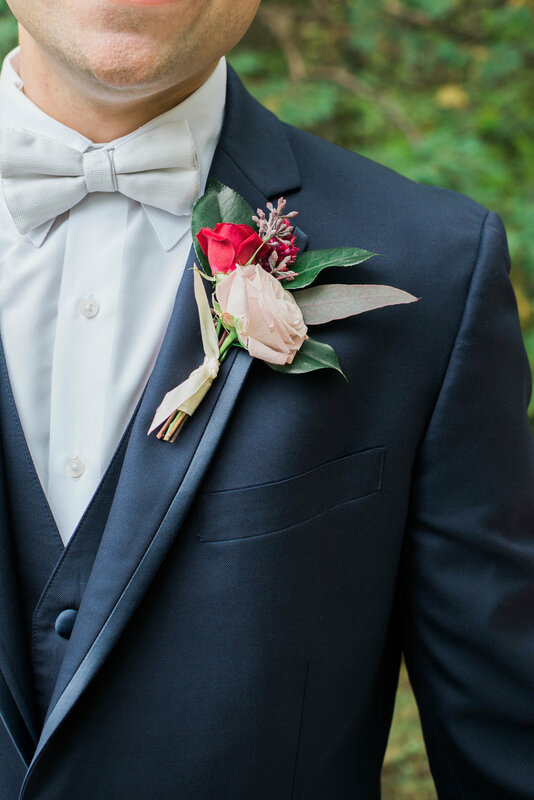 We just love to see the young couples dress in their finest and we are always excited to add unique flowers to accent the look! This is how our business started and we love flower season with PROM!! New Year. New website. Same us. It is the beginning of a new year. Now is the time to reflect on the past year and plan for the new one. This is the start of something great for THE FLOWER GIRLS. We have booked several weddings for the summer of 2017. We are so excited!!! 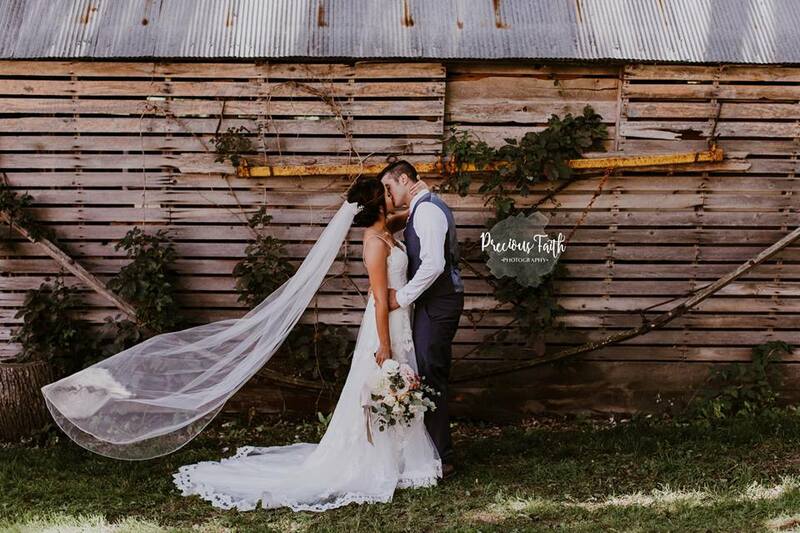 We can't wait to see how stunning the weddings are going to be. And one is in KANSAS! How fun is that? We also can't forget that it is almost PROM time! (ok. that is a stretch, but we know the girls are looking for the perfect dress right now!) This is how THE FLOWER GIRLS got their start! And we love our Prom Clients! 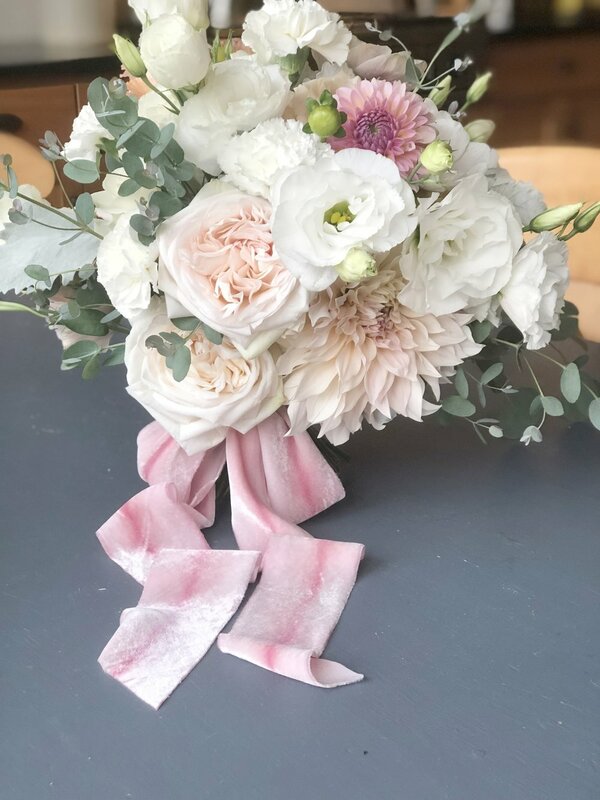 We are the perfect florist if you want something unique to go with your beautiful look! We have some fabulous plans in the works! We are looking to move into a new creative design studio, and watch our business grow! Because of our fabulous clients we are excited about the start of 2017!